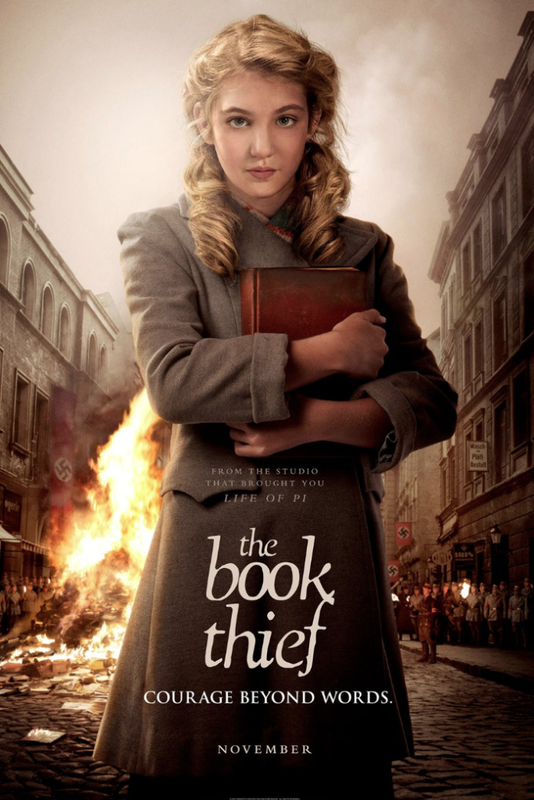 Hollywood Moms and Dads may recall the casting we posted back in May 2012 for THE BOOK THIEF project. The finished film is getting good buzz and opens nationwide this Friday. 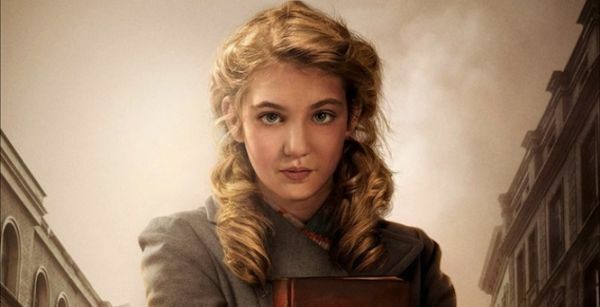 The lead role went to young Canadian child star, Sophie Nelisse, 13, and her costar Academy Award Winner Geoffrey Rush (tells CTV MontrealNews he) was worried about being seen as an “old hack” next to her. 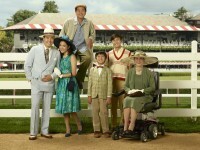 Rush plays kind-hearted adoptive father Hans Hubermann in the screen adaptation of Markus Zusak’s young-adult bestseller, while Nelisse plays his charge Liesel Meminger. Nelisse expressed that she’s committed to building a long-term career as an actress. In order to take the role of a German girl fascinated with the power of words in a time of war, Sophie was forced to let go of her dream to go to the Olympics for gymnastics. Sophie is represented by CAA and Enfance de l’Art, a Canadian firm. View pictures of her at the 11-12-13 screening of her film at the Ritz Five in Philadelphia here. Geoffrey Rush gushes over Quebec child co-star Sophie Nelisse | CTV Montreal News.